Immunotherapy probably represents the most challenging field where the latest discoveries in Advanced Therapies Medicinal Products (ATMP) can be applied. Recent approvals from FDA and EMA and the open pipelines of the growing numbers of biotech companies worldwide attest to this fact. In this field, CAR-T (chimeric antigen receptor T cell) manufacturing represents one of the most interesting research opportunities. Many companies are developing their own CAR-T products, targeting different tumor gene expressions and action mechanisms. Each procedure has a specific approach, proper manufacturing process and technology. Driven by the same positive impulse, tool developers are struggling to provide to biotech companies a variety of technologies (i.e. cultivation and processing devices) for cultivating these large numbers of cells, enhancing product throughput quantities and global microbiologic and intrinsic product quality. At the same time, everyone is trying to address manufacturing scalability, which still represents a crucial aspect if you want to make CAR-T products available for reimbursement: their current high costs are due to the complex manufacturing process as well as R&D costs payback. 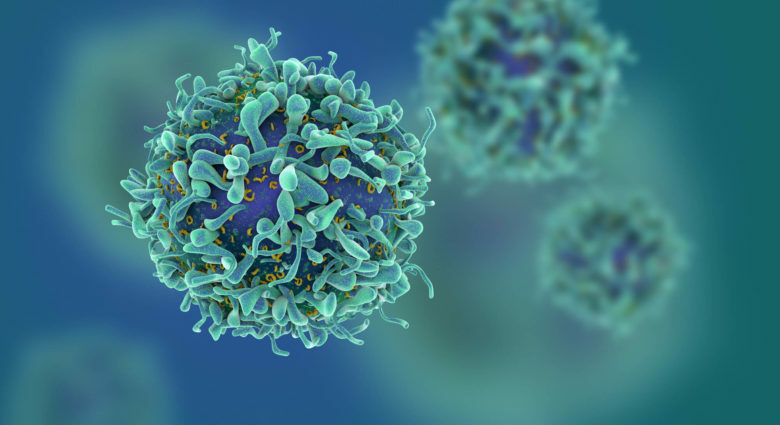 T-cells aiming to become CAR-T are very often cultivated in closed devices where they can be: supplemented with media, growing and conditioning factors, left in cultivation for a due time and finally harvested before being administered to the patient. Of course, it is out of the scope of this article to discuss individual manufacturing procedures, or which device is better for the cultivation of CAR-T cells. What we wish to point out is the fact that many of these procedures are strictly tied to a specific cultivation device: the easiest are just “passive” devices, while most of them appear to be very complex “active” stations. Comecer has recently developed a system (FlexycultTM) where Grade A incubators (T, RH, CO2 and O2 monitored and controlled) can be personalised internally according to customer needs and can be connected to an aseptic processing environment, namely an isolator, where the processing phases take place. The system allows a procedure to run in the traditional way (the incubator guarantees the cultivation conditions) while assuring the highest aseptic condition according to latest cGMP requirements. The philosophy behind our approach does not bind to any specific device where CAR-T are cultivated. Users are not obligated to pre-select a cultivation means and device to use, and there is also no limitation in the quantity of cells that can be cultivated, as the internal volume (up to 70 litres) is enough to accommodate any possible requirement, unlike some other devices on the market (e.g. those relying on small volume costly cartridges). The concept is then to allow flexibility in the cultivation technique of your CAR-Ts (bags, flasks, bottles, permeable cartridges). Moreover, the processing environment can be automatically sanitized, so it can be used to alternate the processing of different patient materials and/or batches of materials coming from different incubation sources. With some automation steps, easily implemented in the traditional cultivation world, the system contributes to avoid the multiplication of processing environments, which strongly impacts your production costs, thus representing the “best fit” from a scalability point of view of your CAR-T or generic ATMP manufacturing application. Do you have any questions? Get in touch with our engineers to discuss your CAR-T manufacturing challenges.